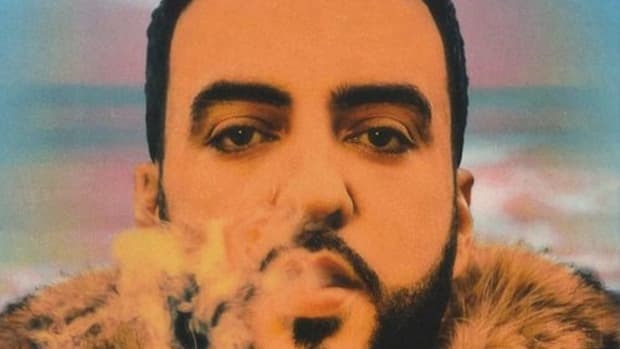 Three voices can be heard on French Montana&apos;s new single, "Bring Dem Things," but only two names appear on the single artwork: French Montana and Pharrell Williams. The third? Bronx-bred rapper Daytona, who provides the song with its insatiably catchy hook. 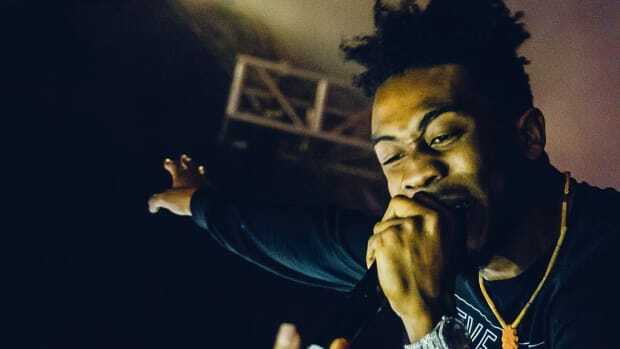 Once a staple on our pages, the artist formerly known as The Kid Daytona took a break from releasing material in 2015, following the release of his M.I.N.K.S. mixtape, opting instead to work behind-the-scenes with producer Harry Fraud—who signed Daytona to his SRFSCHL label in 2014—to craft a new sound. 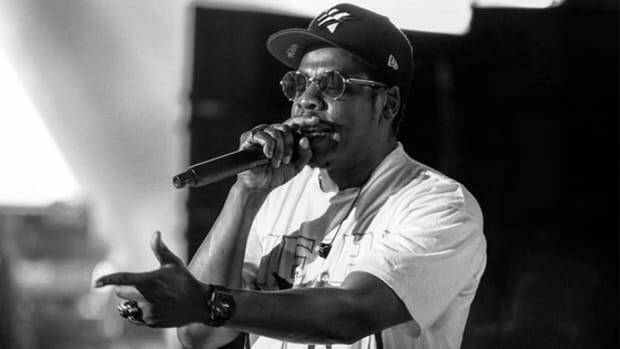 Daytona has popped up occasionally with a new track here and there, like April&apos;s "Runnin&apos; Plays," but his appearance on "Bring Dem Things," the follow-up single to French&apos;s current Billboard hit "Unforgettable," marks his official return to the scene, which according to the artist himself, has been a long time coming. "My voice has been heard for a lot of years, so I knew I would get recognized," Daytona told me when I reached him by phone. "But I also understood, like, French and Pharrell if you just look at [those names] on the credits, it&apos;s going to be exciting. Daytona is not a name that&apos;s known to the mainstream." While that is true—Daytona&apos;s name isn&apos;t known by the masses like Pharrell or French—given how instrumental he was in helping producer Harry Fraud to craft the record, his profile should receive a nice boost in the weeks and months to come. 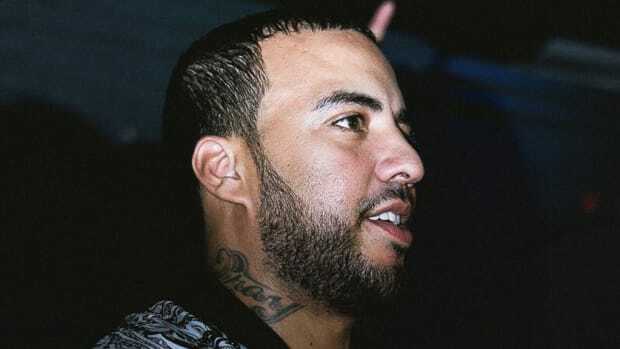 According to Daytona, shortly after French&apos;s MC4 album sprung an unfortunate leak last fall, French reached out to Fraud and asked him for some "heat." 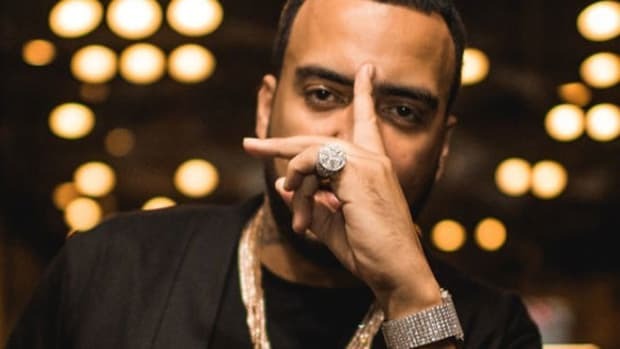 Fraud immediately called up Daytona and together, the pair spent 48 hours working on new material for Fraud to play for French, who eventually selected the record that would become "Bring Dem Things." Several months later, after the calendar flipped to 2017, Daytona received a text message from Fraud that Pharrell was jumping on the record. "Pharrell was supposed to record the hook, but he wanted to do more because he thought the song was so fire," Daytona explained. 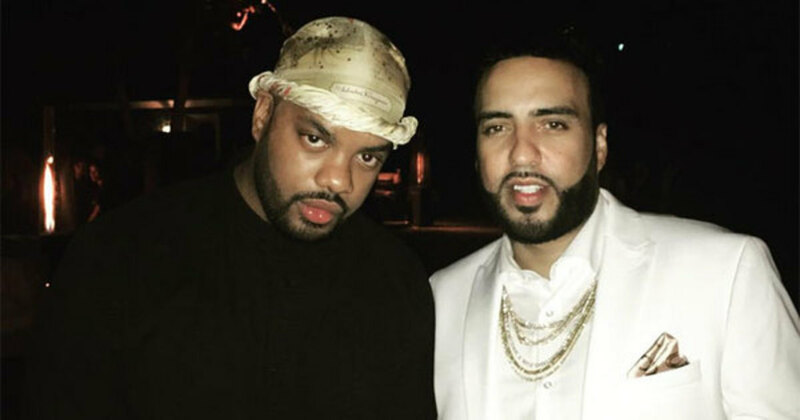 "He delivered one of the best verses I&apos;ve ever heard Pharrell spit." 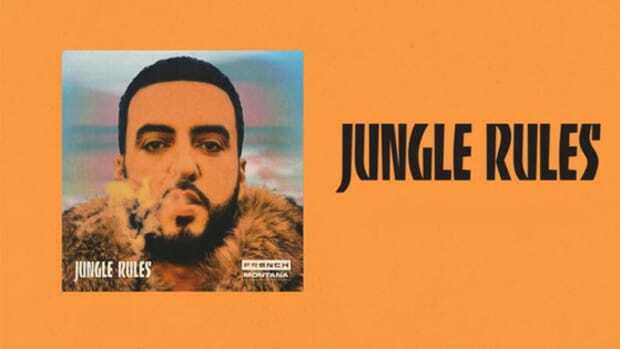 After several months, Daytona finally got word that the record was set to make French&apos;s forthcoming album, Jungle Rules, out this Friday, July 28, but he didn&apos;t know it was going to be selected as a single. "Truth be told, I didn&apos;t know. 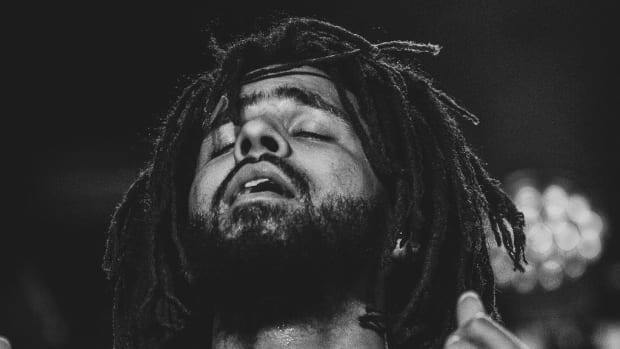 He was coming off &apos;Unforgettable,&apos; I thought another record, [&apos;A Lie&apos;] with The Weeknd and Max B, would be the follow-up. But this is so hard, it&apos;s so New York, it made sense." Although Daytona&apos;s name isn&apos;t listed side-by-side with French and Pharrell—"Politics," he says—he did earn a writing credit on the record and is very pleased with the final product. "It&apos;s just the game," added Daytona. "I&apos;ve been in it long enough to understand that, not be salty about it. Others are more upset than I am." In addition to writing hooks for a countless number of Harry Fraud beats, Daytona has also been writing for other artists—though he declined to provide me with any names—and has two mixtapes worth of material recorded and ready to go. "I can do this in my sleep," said Daytona before we ended our call. Luckily for us, he can also do it while he&apos;s wide awake.